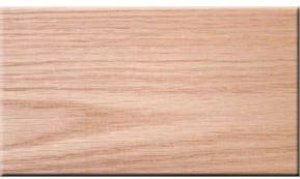 Red Oak is a very popular hardwood. It is very commonly used as flooring. It can be obtained as rough-sawn lumber or dressed boards. 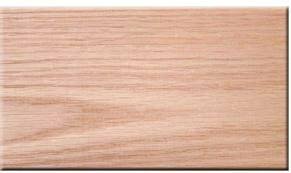 Red Oak takes stains and finishes very well. It is faily easy to work and has a wide and straight grain pattern.